For most people, hitting 30 is a big deal. It is a milestone year that will either fill you with dread or make you want to celebrate! Luckily, for the CLA, it’s the latter. The Copyright Licensing Agency (CLA) have been representing authors, publishers and visual artists for since 1983, helping to sustain creativity and the creative industries in the UK. 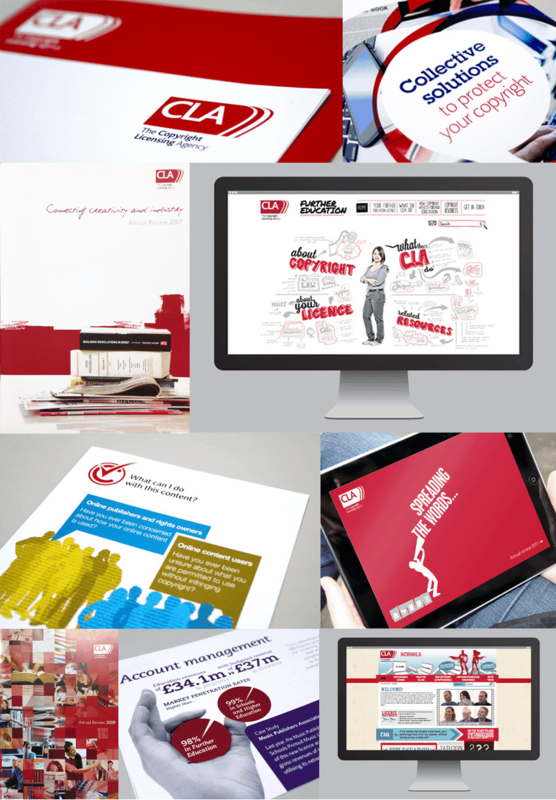 We have been working with CLA for nearly half of their 30 years, and successfully rebranded them in 2006. 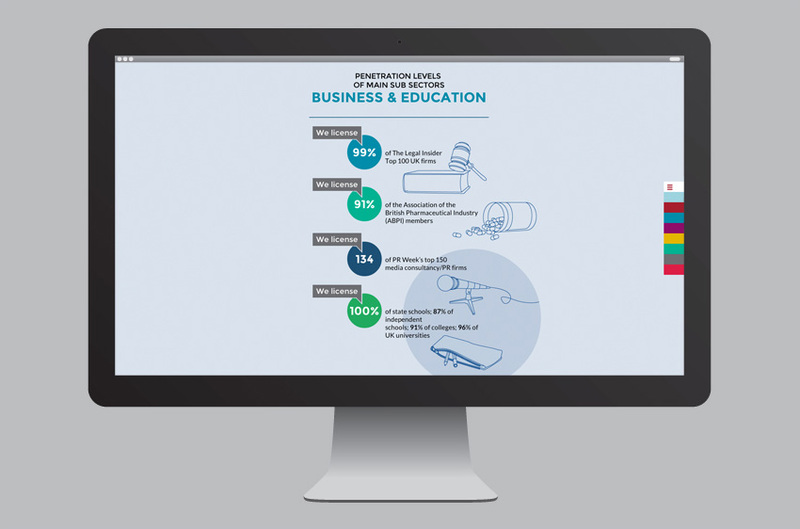 Our relationship has since continued, evolving and developing the brand as well as print and digital communications to keep them looking their best and communicating effectively as they continue to grown. 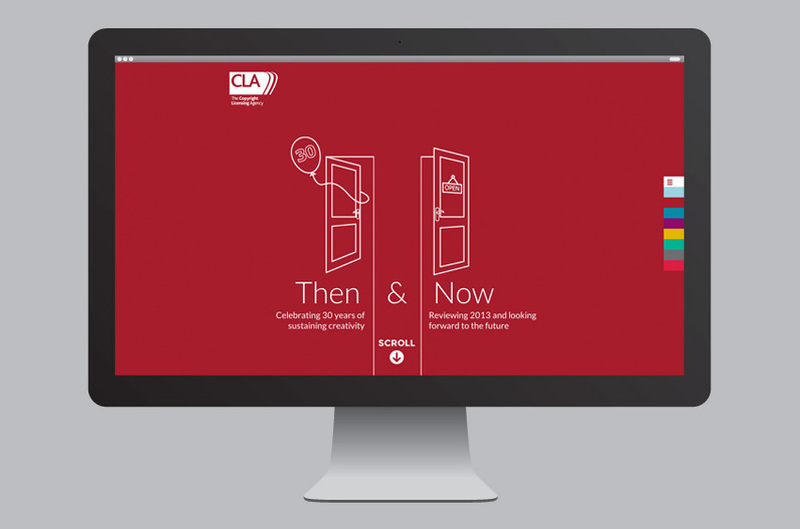 On such a landmark birthday, we feel like proud parents, watching the CLA grow up and continue to flourish, so it was an absolute pleasure to be asked to design and develop their 2013 Annual Review. To mark the 30th anniversary it is a report with a difference, featuring a historical commemoration of how the CLA have come to be what they are today along side the business of the past financial year. You can access the review by visiting 30years.cla.co.uk (best viewed on desktop). Below is a visual snapshot of how the brand has developed, and just some of the work we have done over the last 15 years.